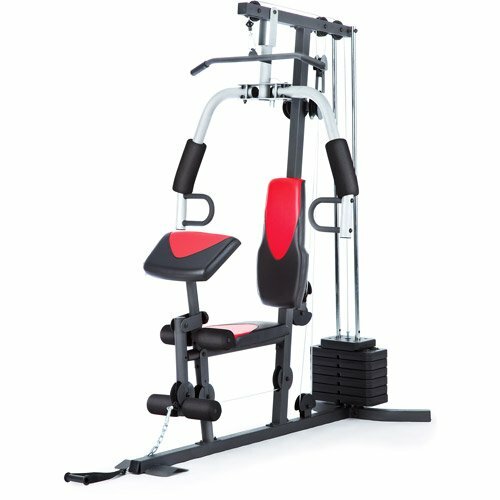 Smith machines are very popular these days and have been for awhile now. Every decent gym has at least one of them. There are many people that enjoy using them, while others won’t go anywhere near it. This element of the Smith Machine does have its critics however. Their main gripe is that when you are locked inside the rails for your sets the machine is doing the work that normally your stabilizer muscles would be doing instead. 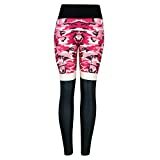 This can be seen as a negative because it may not be a complete workout. 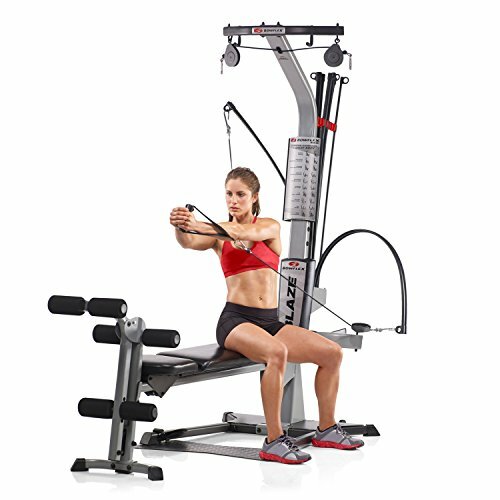 You may notice that weights seem a bit lighter inside the Smith Machine as compared to when you are using the traditional power rack. It is mainly a matter of preference. I really do like to use the smith machine in my work out routines. This is especially important to me as I am nearing 50s in my age already. A Smith Machine is definitely something which is right fit for me. Before I go further explaining the pros and cons, below is one of the highly recommended Smith Machine that you can consider. It is by far safer than traditional free weights. You have the guidance of a linear path to follow throughout the movement, and the need for a spotter is reduced because you can turn your wrists and lock the bar into place in the frame of the machine. Another advantage is that you can usually lift more weight because you don’t have to stabilize the weight your trying to lift. When you are working out in your home gym you do not always have a spotter handy to keep an eye on things. Until now this made it difficult to workout with Olympic weights in your own home gym. The invention of the Smith Machine provided a much needed element of safety. The Smith Machine features rails on the side walls of the rack in which the Olympic bar has been embedded. There are 2 hooks in the Olympic bar that sit inside the rails and by simply turning your wrists you can catch the bar on one of the metal rungs inside the rail enclosure. Thus, you have a self spotting mechanism. 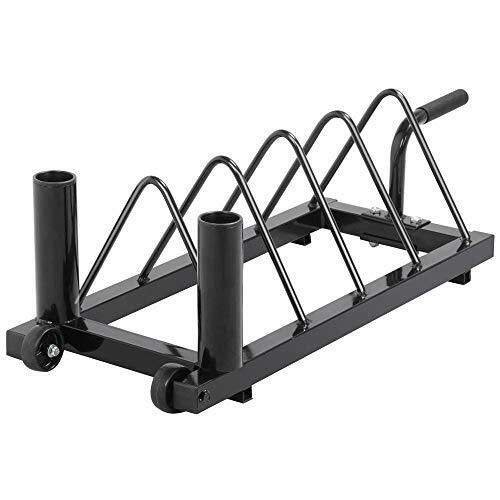 This enables you to workout at the club or in your own home gym without jeopardizing your safety. 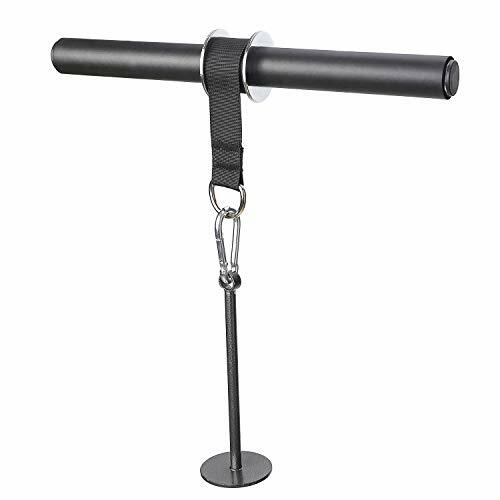 When using this piece of equipment is that you won’t get as strong and big as fast as you would by using free weights. It really all leads back to the use of your stabilizing muscles and utilizing them during your exercises that will make a huge difference in your performance and results. 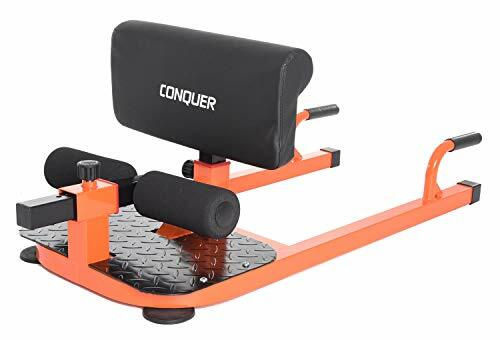 However, due to the isolated range of motion, this machine is helpful when returning to the gym after an injury or when you want to be assure that you will not be injured while training on your own. 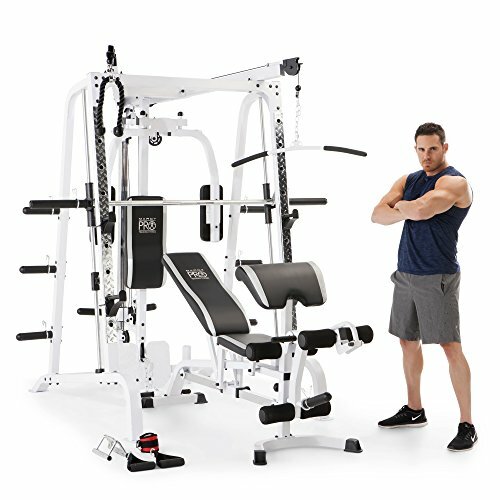 Whether you are a body builder or a power lifter, a Smith Machine like this Inspire Fitness Ft2 Functional Trainer and Smith Station is an excellent addition to your home gym for the safety and technique aspect. Start your body building today now with this system!